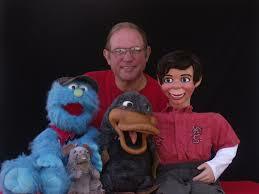 Strictly clean comedy with ventriloquism suitable for grown-ups and kids. The only goals are to have a good time, laugh a lot, and maybe even learn a thing or two by accident along the way. 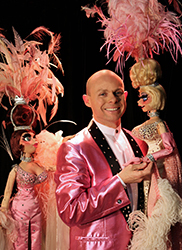 Australia's leading marionettist Murray Raine presents his cabaret sensation Its Vegas On A String! starring a dazzling line up of the most outrageous puppets ever to hit a stage! Spectacular costumes and amazing marionettes! A Over 40 years entertaining every audience you can imagine & a few you can't! Majoring in the Corporate market, with a Minor in Family entertainment. Resorts, Cruise Ships & Special Events.